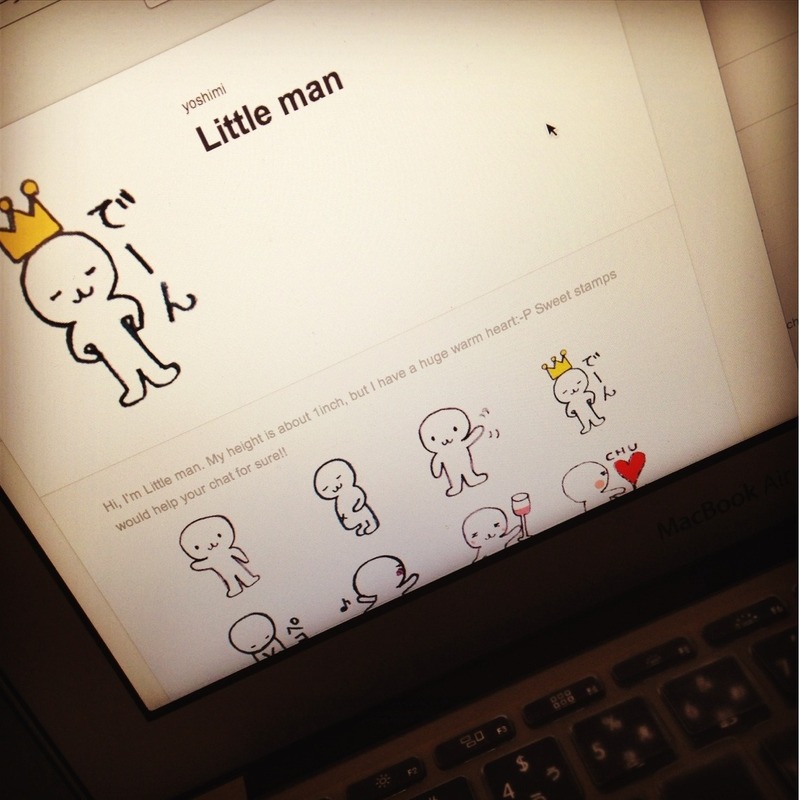 Finally, I applied Little man’s Line Stamp!! Oh,yah! Hope it will be aproved soon.